Unilever, one of the world’s largest consumer goods conglomerates, is abandoning its UK corporate headquarters. On March 15, the company behind the likes of Dove, Knorr, Lipton and Hellman’s announced its decision to move its main base of operations to the Netherlands. The fast-moving consumer goods giant, which has operated through two separately listed companies since it was founded 88 years ago, is simplifying its corporate structure into a single legal entity, based in Rotterdam. Unilever’s new setup will consist of three product divisions: food and refreshments, personal and beauty care and home care. The latter two will remain headquartered in the UK, where the company currently spends almost £1bn ($1.39bn) each year. This signals a continuing commitment to business on the island, along with heavy R&D investment. The company has said its restructuring will not affect employment in either country. The decision comes one year before the UK is scheduled to leave the EU; a delicate time for the country. Unilever’s move is a step backward for Britain’s campaign to reassure global businesses about the prospects of setting up – or remaining – on its soil. 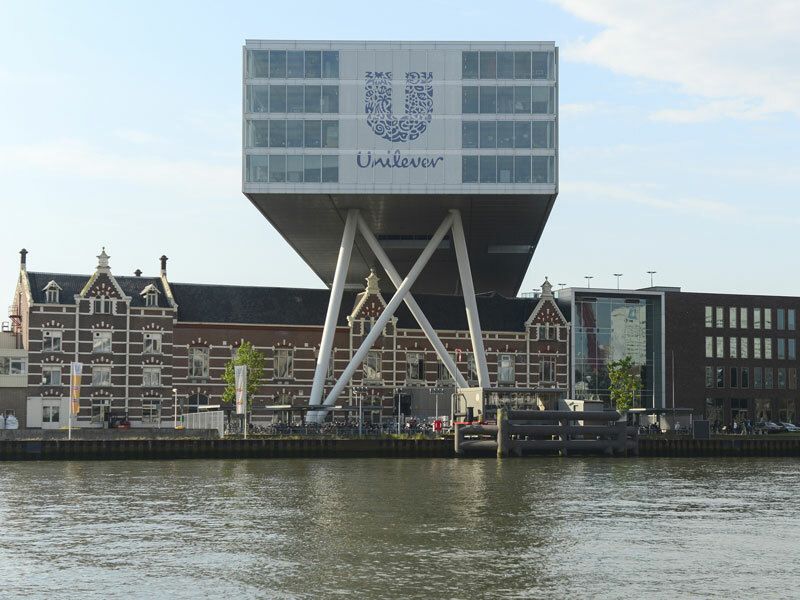 Both the British and Dutch governments have been lobbying Unilever about its decision since the company launched a review of its dual-headed structure in the aftermath of a failed takeover bid from Kraft Heinz. The Dutch proposal won for a number of reasons, one of which was that the Rotterdam-based business accounts for more share capital and liquidity than its UK counterpart. The Netherlands also provides stronger protections against hostile takeovers and will scrap a 15 percent tax on dividends in 2020.